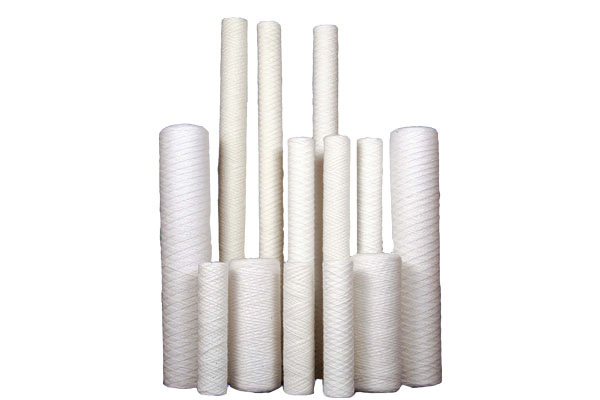 We manufacturered various types of Wound Cartridges which are widely used as a Pre-Filter to Economical Filtration. 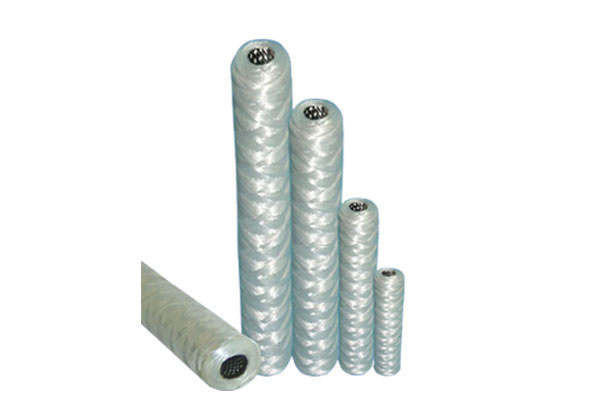 we can provide different media and core for wide chemical compatibility. Resin Bonded, Cellulose Depth type, Graded Pore Structure. 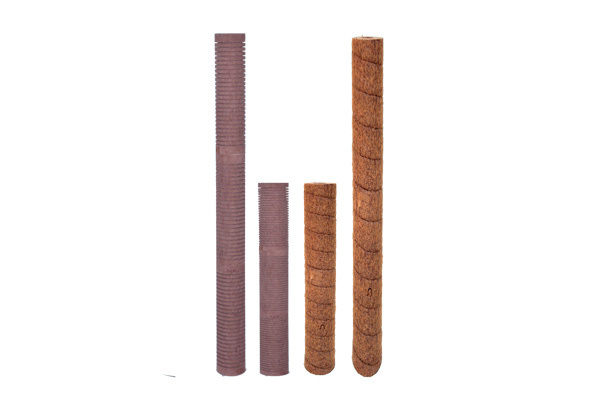 Grooved and Un-Grooved options are available for surface area.